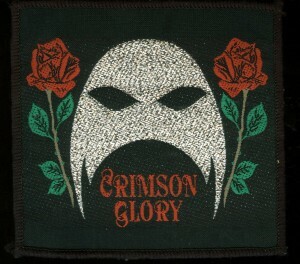 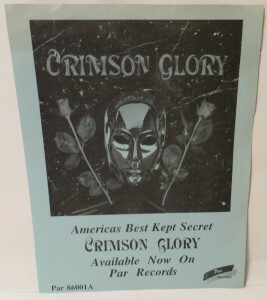 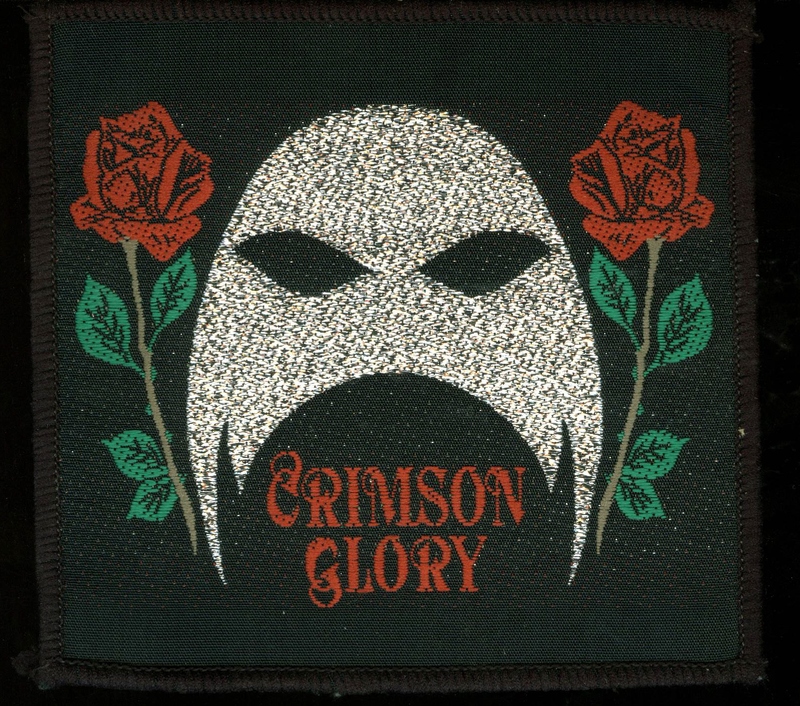 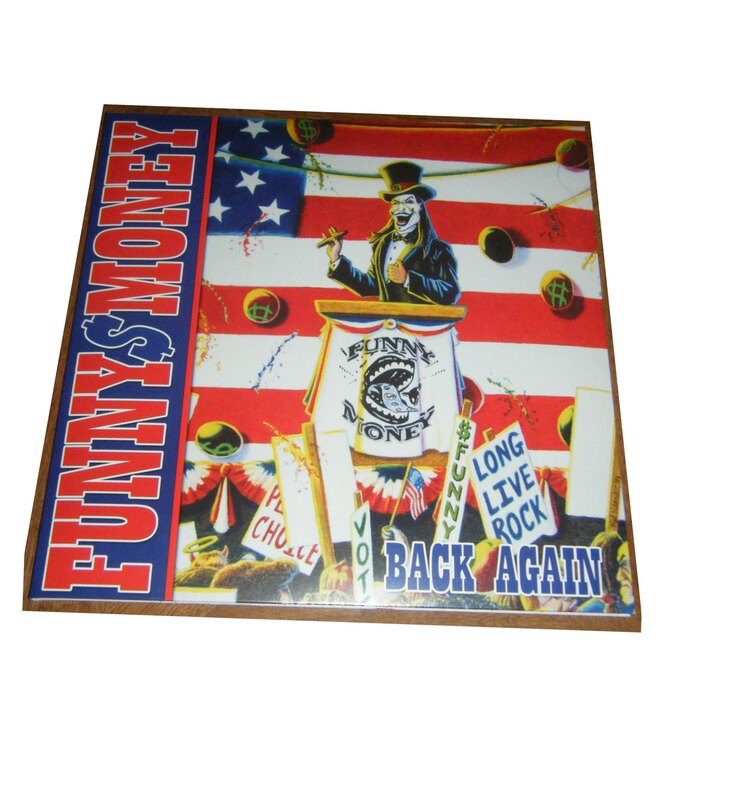 White Marble stone which was intended to be used to make the cover art for the first Crimson Glory LP on PAR Records. 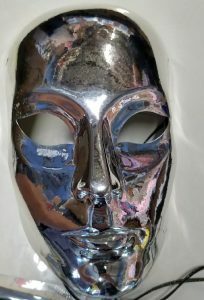 The cover art was the engraved marble slab with the mask and roses laid on it. 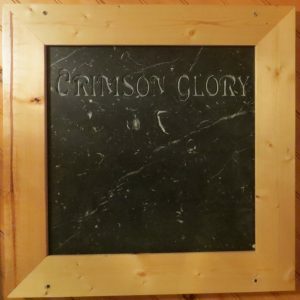 The band didn’t like the white marble stone so they ended up using a black one. 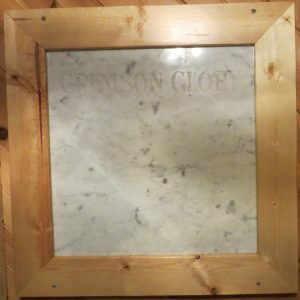 This white stone was used to make the back cover art instead. 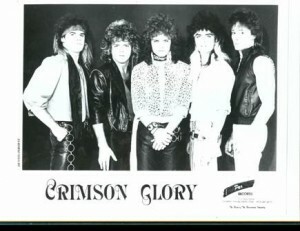 Crimson Glory Par promo photograph NEVER MEANT TO BE VIEWED BY THE PUBLIC . 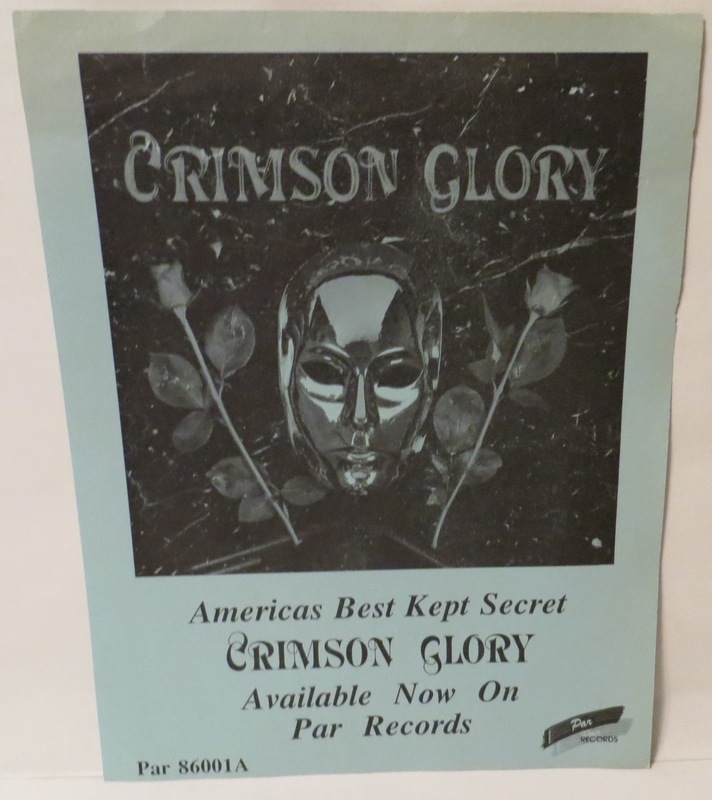 Crimson Glory Production slides used in the making of the Par first release.